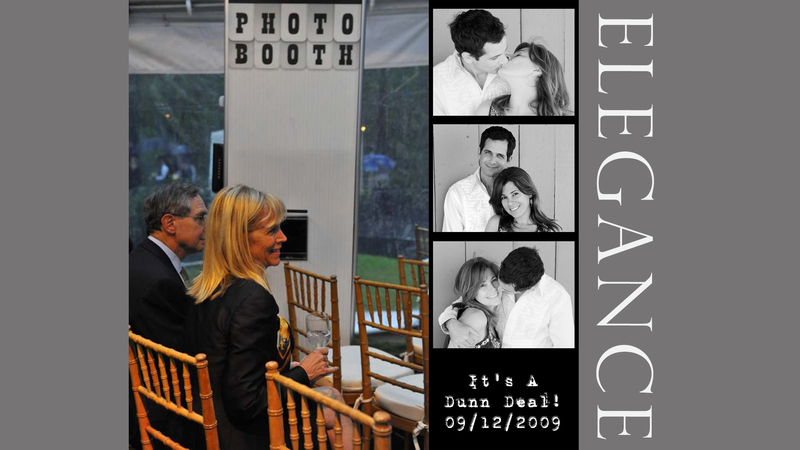 Upscale Booth Design- Make Your Party Look Classy, not like a carnival! 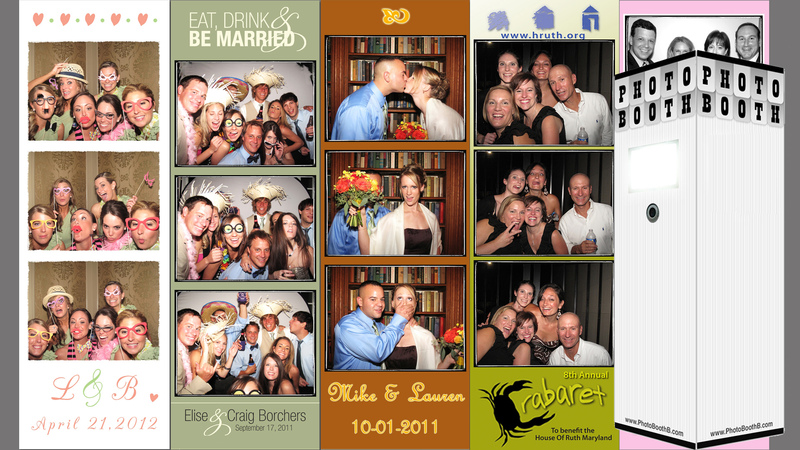 Trained Staff- Professional & Friendly Staff run the booth at your event. Fresh Props - Hats, glasses, mustaches & more make the booth fun. Ours are always new, never used before! 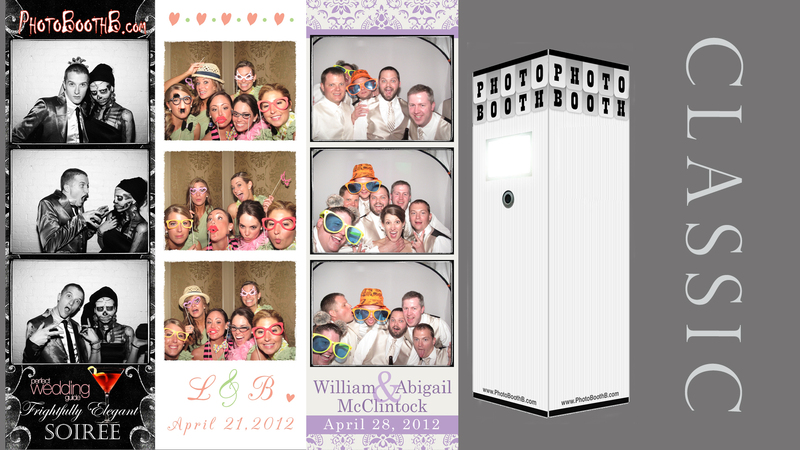 Small Footprint- Our booth takes up less space, it can fit almost anywhere and narrow doorways are not a problem. email us for more details and pricing for your event.